I love a good dice game. I've blogged before about playing Farkle with my students. I don't think I've ever gotten around to blogging about it, but my husband and I love playing Qwixx. Last year, I used a dice game called Tenzi in my statistics course. This year, I decided to incorporate Tenzi (and a variant of the game called Splitzi) into Algebra 1's unit on Data Analysis. 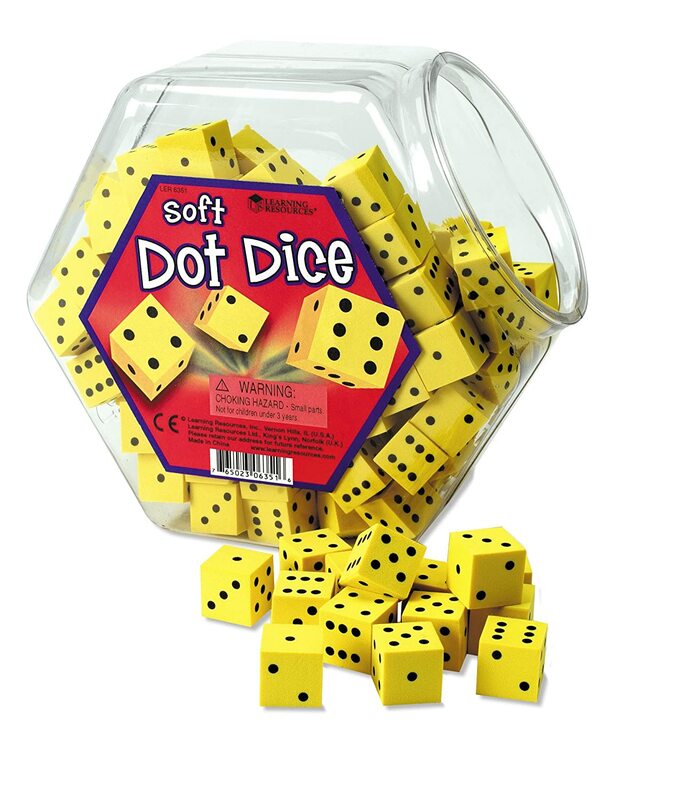 It's a dice game that comes in a nifty tube. I received my Tenzi game for either Christmas or my birthday. 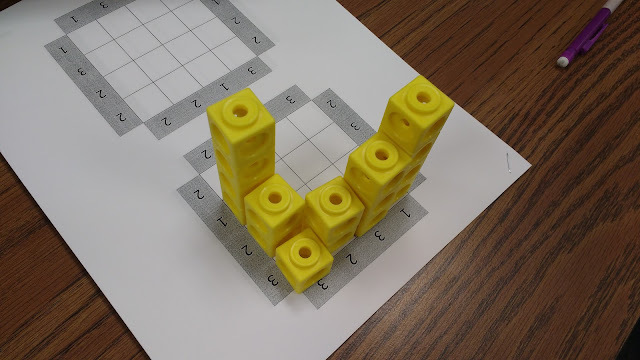 The tube contains four sets of ten dice. 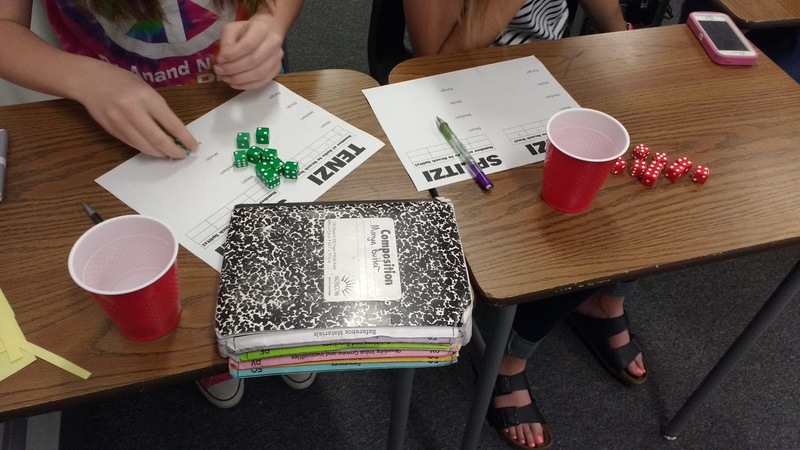 Each set of dice is a different color to make them easily differentiated. 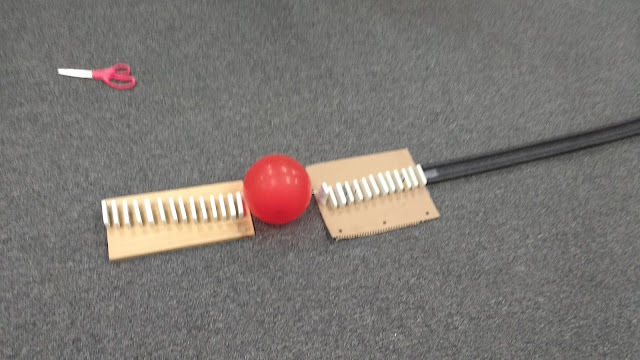 This will allow four people to play. 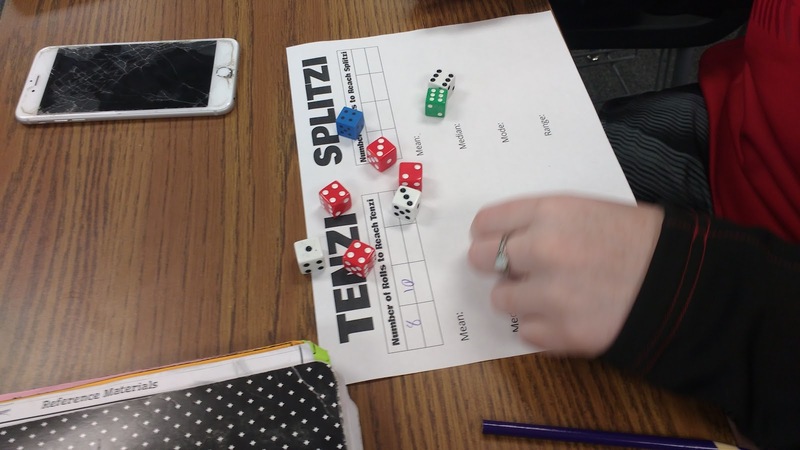 Tenzi also produces a Party Pack version that will allow six people to play at once. One of the things I love most about Tenzi is that the rules are SUPER-easy to explain. 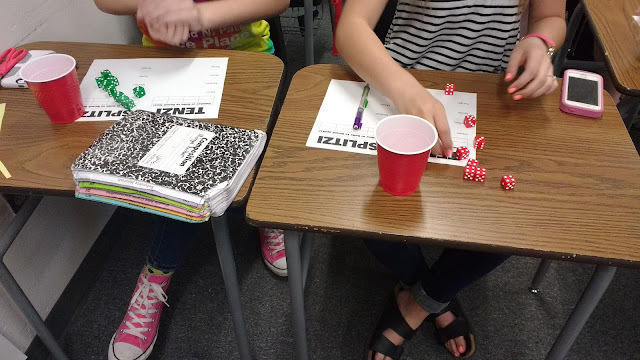 When I teach my students to play Farkle, I find myself explaining and re-explaining and re-explaining again. With Tenzi, my students are ready-to-go after a single explanation! Every player is playing at the same time which keeps the game fast-paced. This means students don't have time to goof off or get distracted! After one of the players says "Go!" 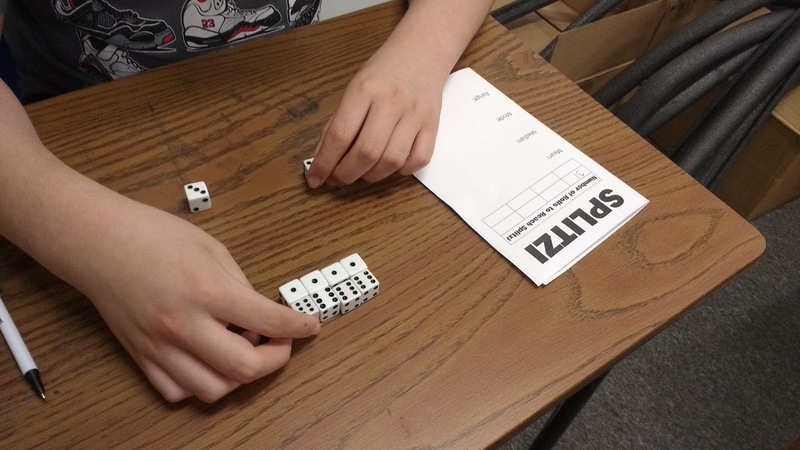 all of the players roll their ten dice. The goal of the game is to get all of your ten dice to show the same number. Players examine their dice to determine what value to roll for. Dice showing that value are set aside. Dice showing a different value are re-rolled until all ten dice show the same number. The first player to get all ten dice showing the same number yells "Tenzi!" That ends that round. Even though the game's rules are super-simple, the game is still fun and quite addictive! I've played the game with groups ranging from my husband's family to a group of middle-aged women at a Bunco event to my students. It's always full of fun and laughter. 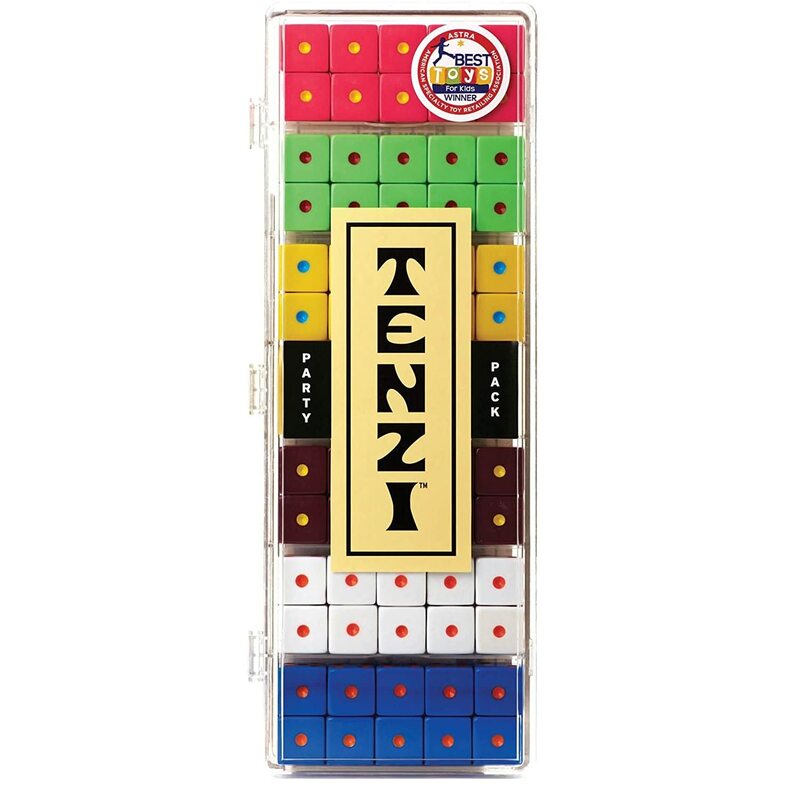 To spice the game up and keep you on your toes, the makers of Tenzi have created different variations of the game. There is an entire page on their website dedicated to these variations. 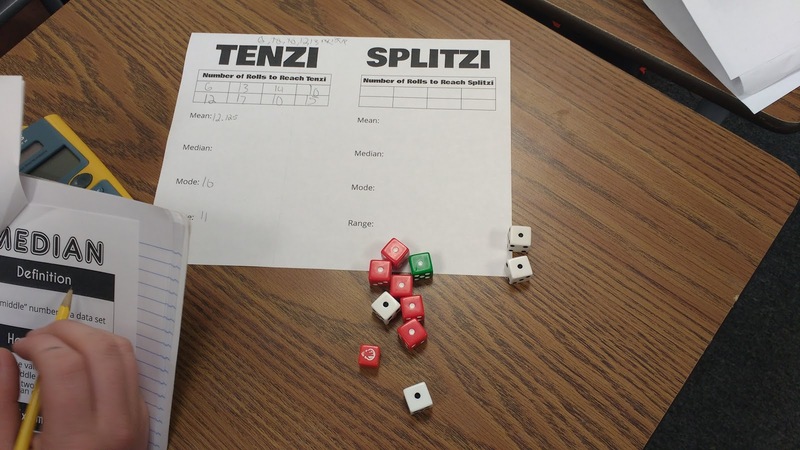 I decided to use the original Tenzi game and the Splitzi variant to help my Algebra 1 students practice finding the mean, median, mode, and range of a data set. To help them organize their data, I created a sheet for them to glue into their interactive notebooks when we were finished. 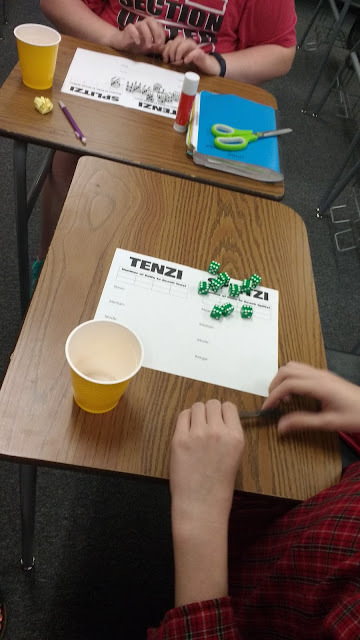 To make the game suitable for data collection, I had my students not only race to reach Tenzi before the other people in their group, but they had to count the number of rolls it took them to reach Tenzi. 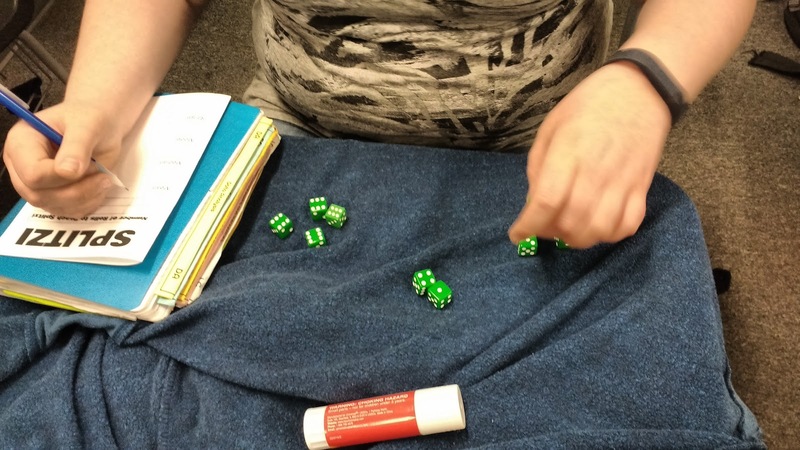 Some of my students would get so caught up in trying to win that they would forget to count their rolls! Students played 8 rounds and recorded the number of rolls they required to reach Tenzi each round. Another modification I had to make to Tenzi to make it work for data collection was to require every single player to keep rolling until Tenzi was reached. In the actual game, game play ceases after someone yells "Tenzi!" 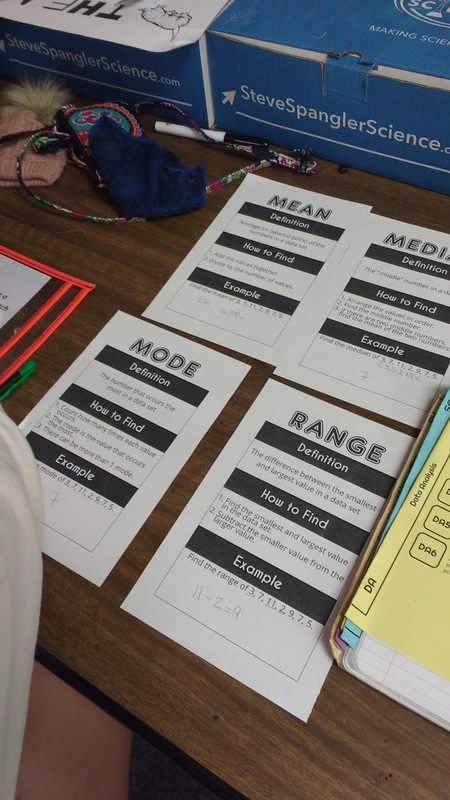 After students finished playing 8 rounds, they had to find the mean, median, mode, and range of their data. Of course, my VERY competitive students had to compare their measures of central tendency with one another! Next, I taught my students the Splitzi variant. 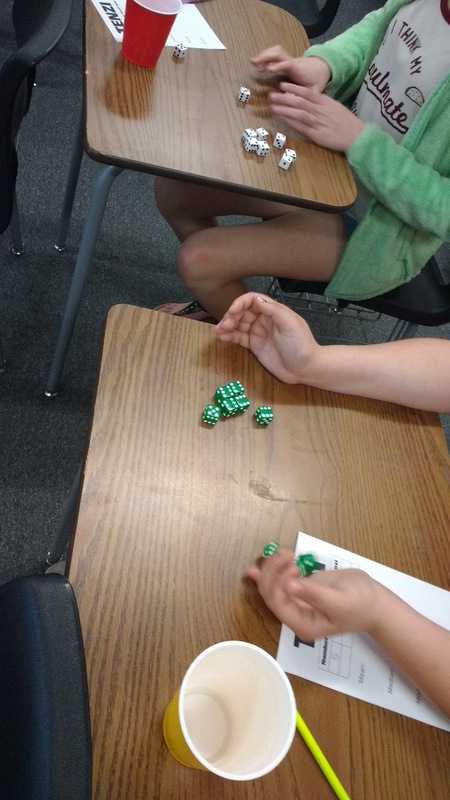 Instead of rolling your dice until all ten show the same value, you must roll your dice until five of your dice show one value and the other five of your dice show a different value. 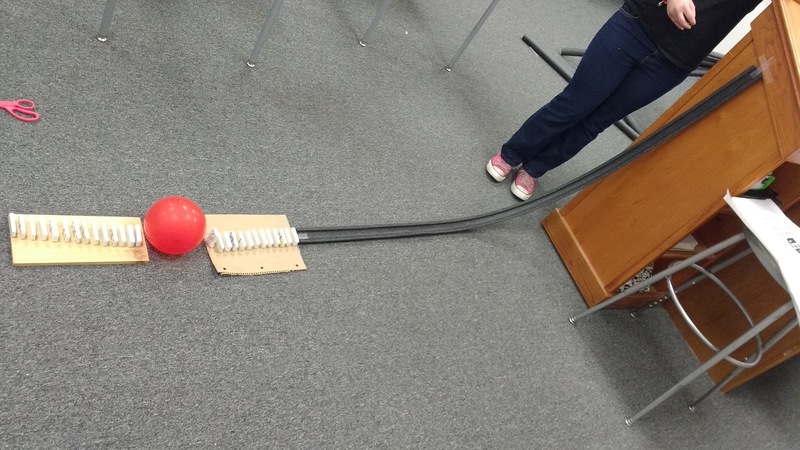 I asked my students to predict if it would be easier or harder to reach Splitzi than Tenzi. My students were pretty split on their opinions about this matter. Some insisted Splitzi would be easier. Others insisted it would be much harder. I told them that we would discover who was right by analyzing our data. In the future, I would add a writing assignment to this activity. 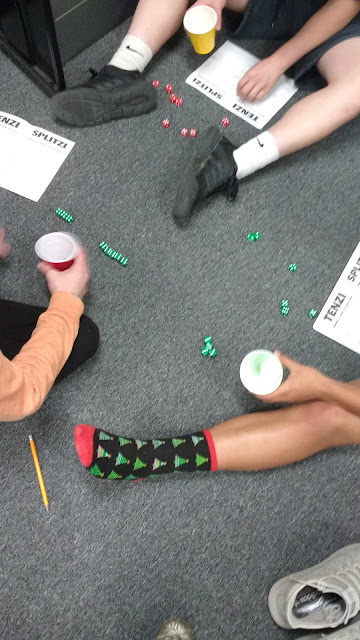 I would have my students write a hypothesis before beginning to play Splitzi. Then, they would need to write a paragraph describing their findings. 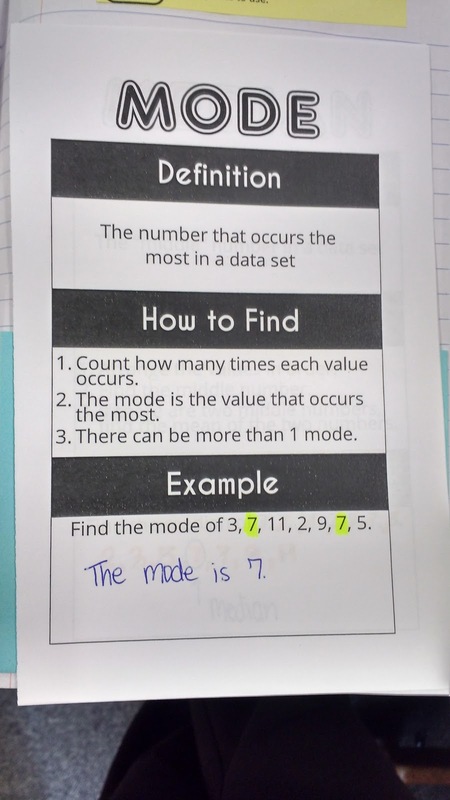 Students would need to include evidence for each finding. I won't spoil the fun and share our findings. You'll have to play for yourself and find out! 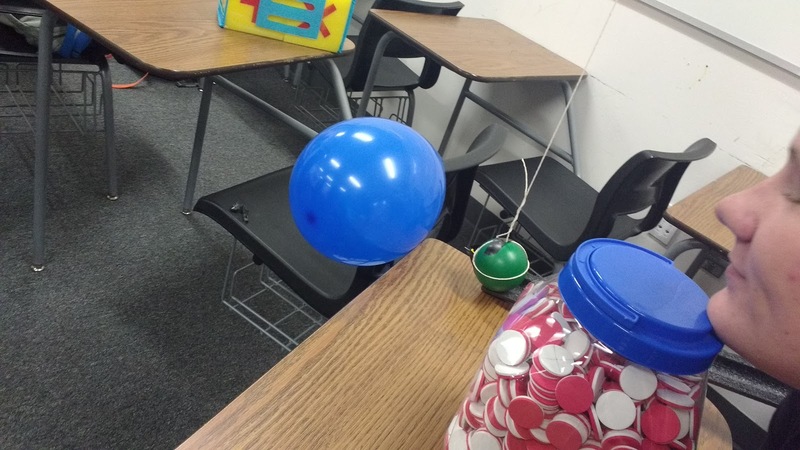 After doing this activity with three different class periods, I learned a few tricks and tips I should probably share. 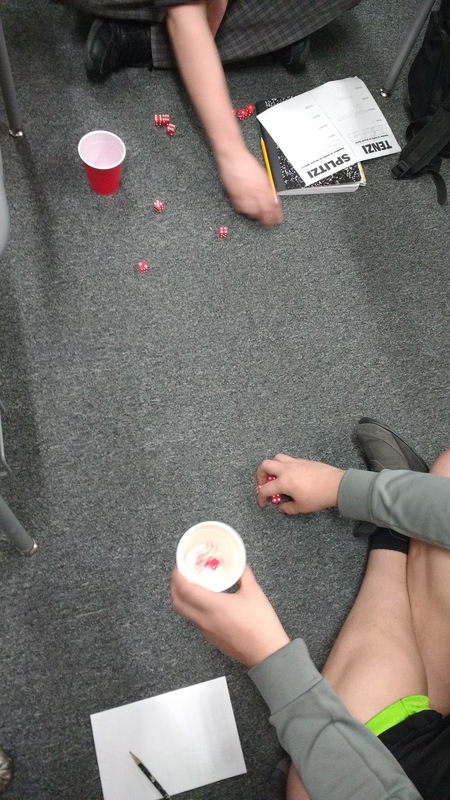 Put each set of ten dice in a plastic cup. These cups will stack and stay semi-organized throughout the day. 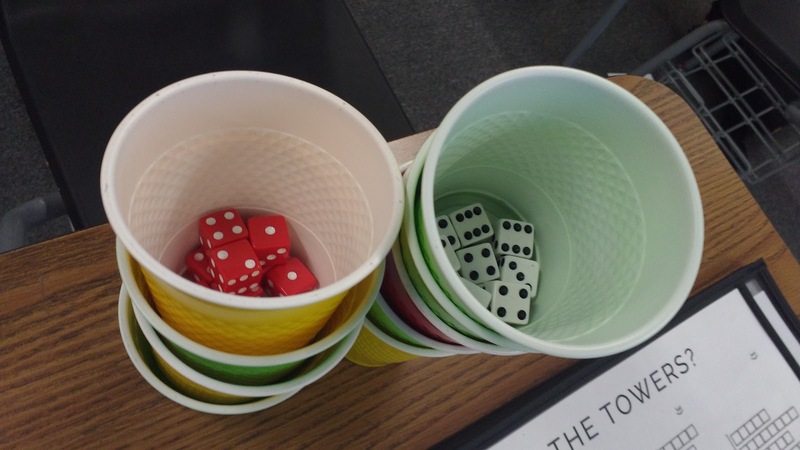 Students can use the cup to help them roll their dice if they choose. 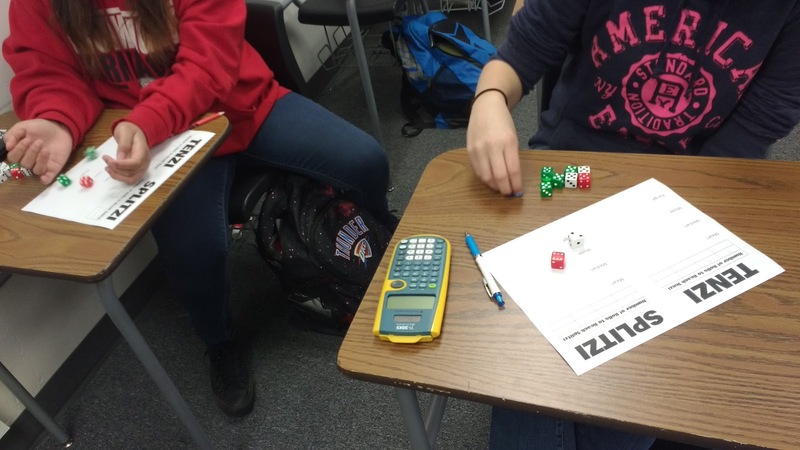 For large class sizes, the sound of the dice hitting desks can be almost deafening. We played Tenzi at the end of one class period and Splitzi at the start of the next class period. 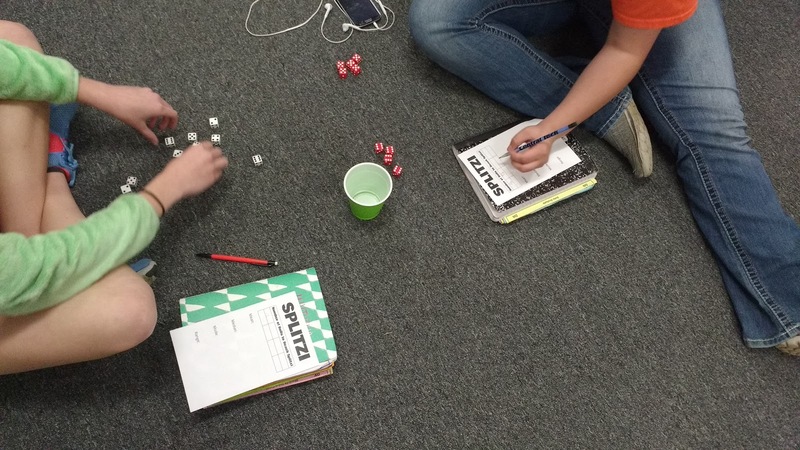 To keep myself from losing my mind from the sound of the dice, I had my students play Splitzi on the floor. 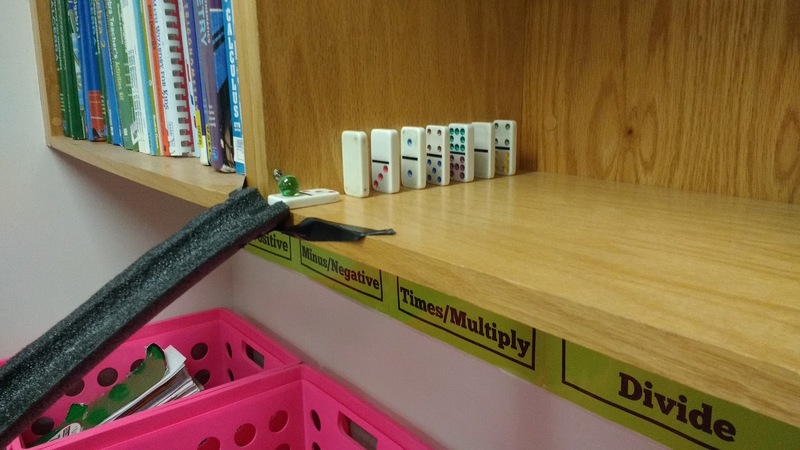 I guess that's why the teacher I did my student teaching with six years ago had foam dice! 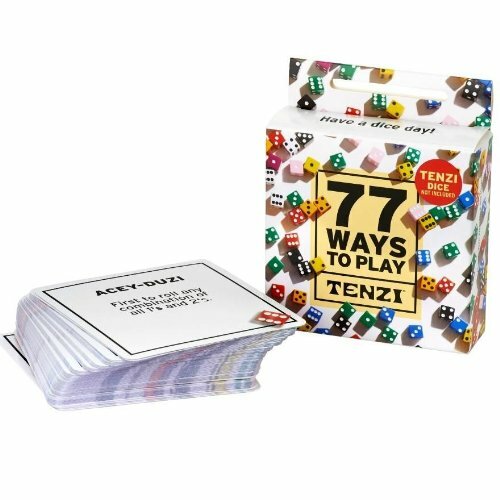 The makers of Tenzi have created a deck of 77 variations of the game. 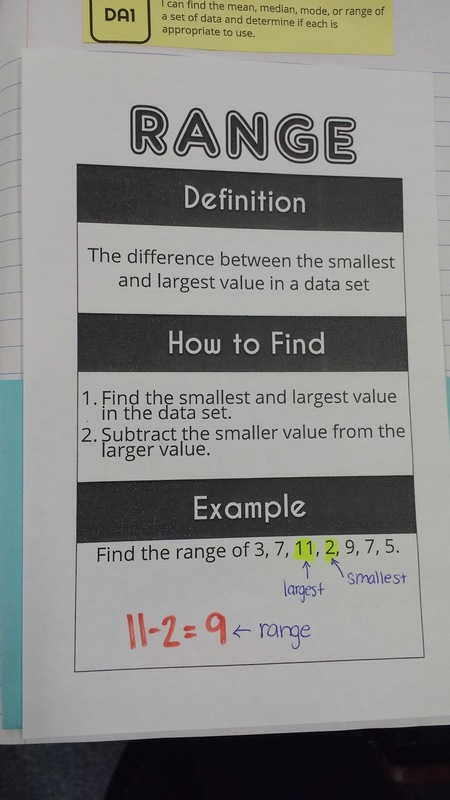 I look forward to using some of these variations when we start our skill on comparing data sets. I want to have my students move through stations that each feature a different version of the game. 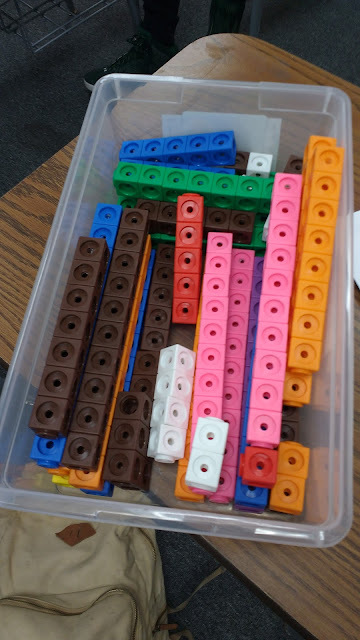 They will count the number of rolls needed to reach the goal. 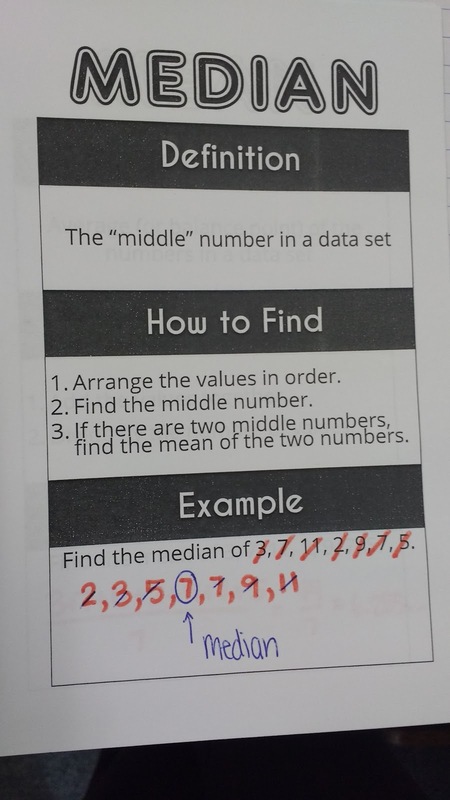 Then, I will have them place a sticker on a dot plot for that version. This will let us easily compare the different versions of the game. So excited to see what we discover! 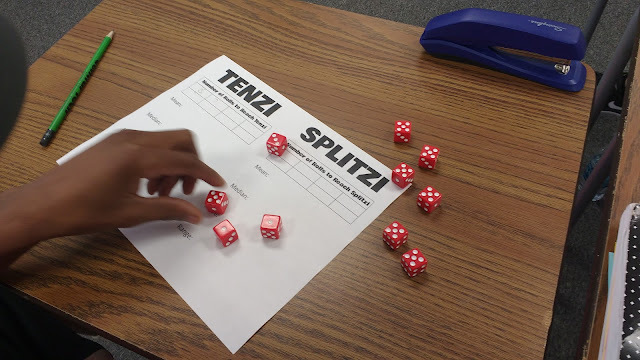 The file for this Tenzi/Splitzi activity is uploaded here. 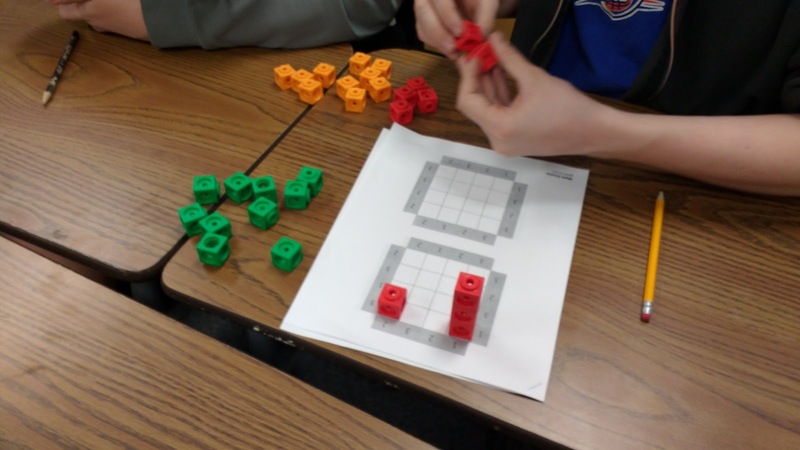 In February, Mary Bourassa wrote a blog post about a new-to-me logic puzzle called Skyscrapers. 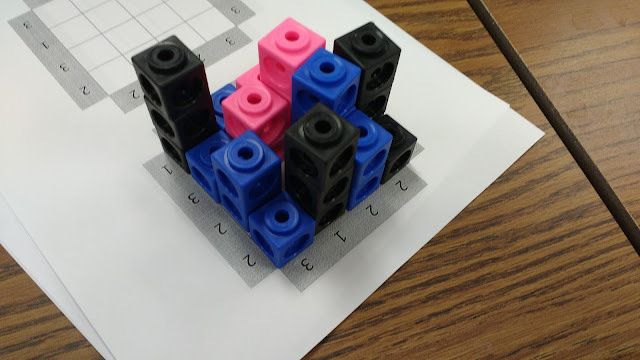 As soon as I read the post, I *knew* I needed to use this puzzle in my classroom. I even sent my husband a link, gushing about how amazing these puzzles were! 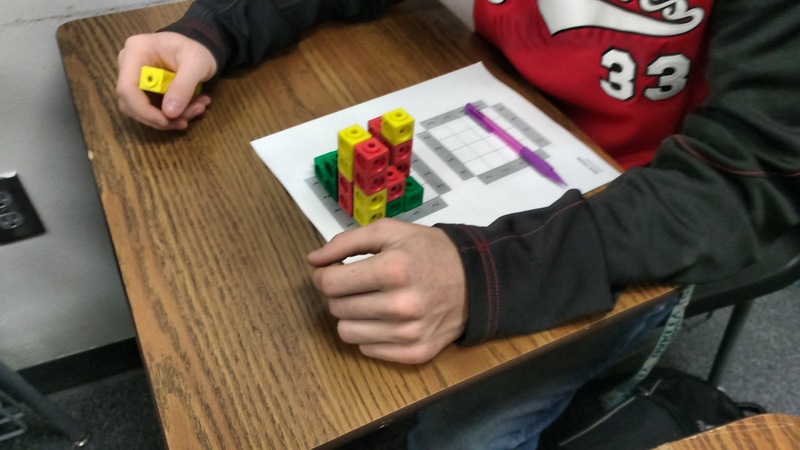 The puzzles from the brainbashers.com website weren't quite the right size to use with my linking cubes (affiliate link), so I didn't use the puzzle with my students right away. Well, I procrastinated long enough that Mark Chubb did the work for me. He has posted PDFs on his website that contain two skyscraper puzzles to a page that are the perfect size for linking cubes (affiliate link). I printed off the 4 x 4 puzzles in a packet. Each group got a packet of puzzles and 50 linking cubes. 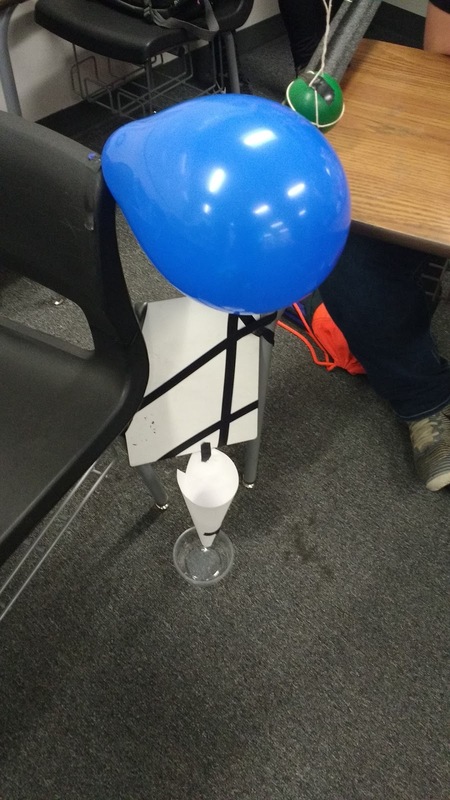 Next, I instructed my students that we were building a city full of skyscrapers. See the numbers around the edge of the puzzle? These numbers tell you how many skyscrapers you can see from that vantage point. 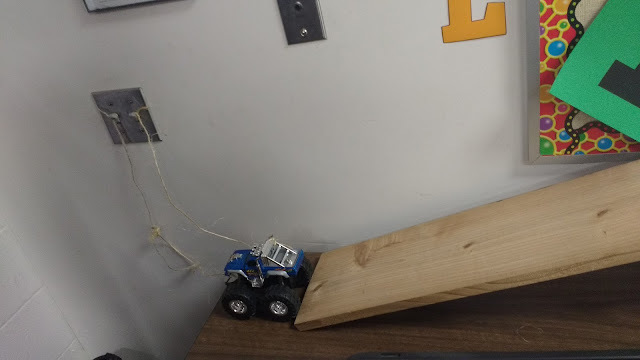 My students were VERY confused by this at first! How in the world could it be possible to see 1 skyscraper from one side and 3 skyscrapers from the other side? When they figured it out, their expressions were priceless! 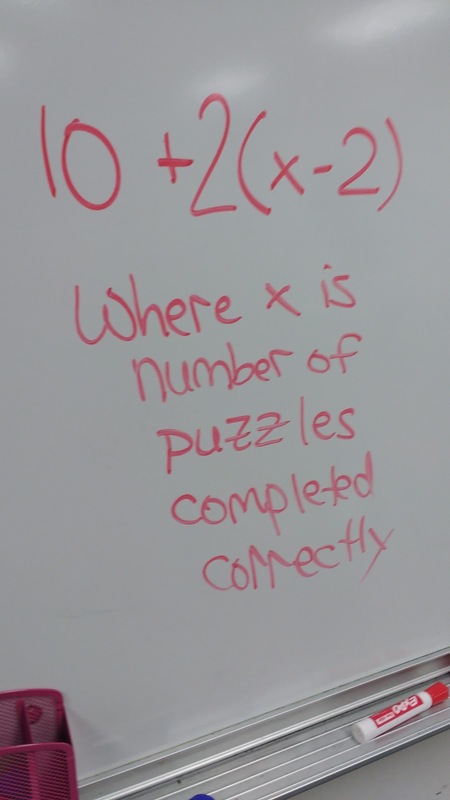 Once my students got over their initial confusion, they were off! I didn't really get a moment of rest because my group after group after group needed their solutions checked. 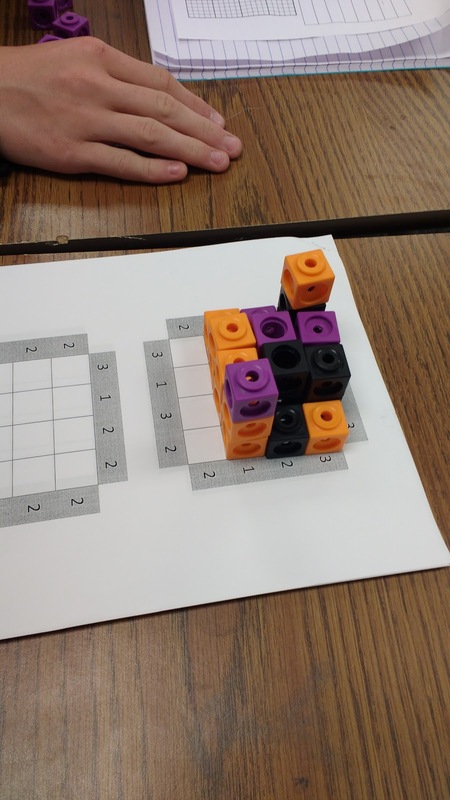 After my students caught on to how the puzzle worked, they were knocking out the puzzles quite quickly. I wish I would have printed off some of the bigger puzzles for this exact reason! 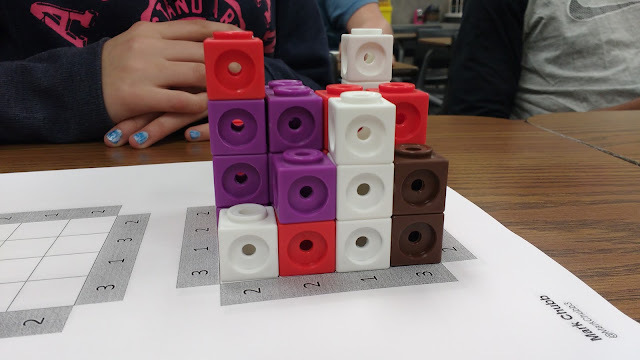 There was SO much good group work and conversations going on while students were solving these puzzles. It reminded me a lot of the activities I tried from Cohen's Designing Groupwork (affiliate link) at the beginning of the school year. 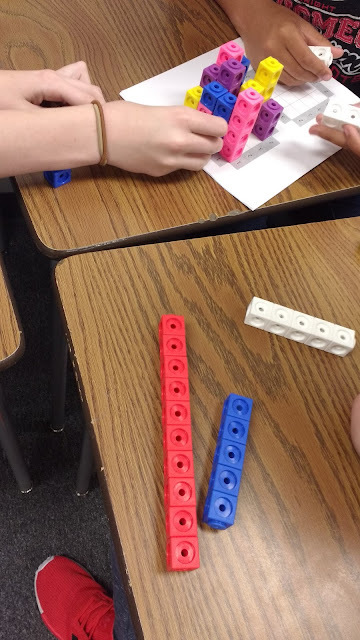 I knew this activity was a winner when students stayed AFTER the bell rang so I could check their latest solution. 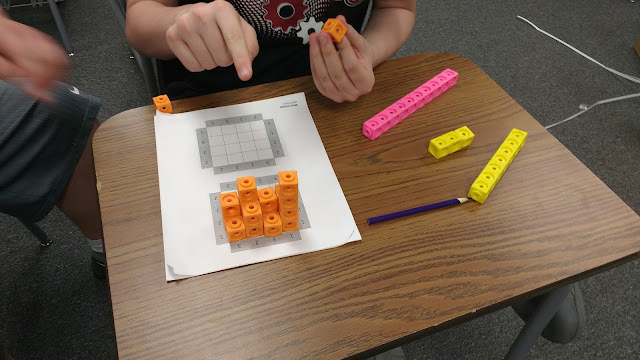 When my students came to class the next day, they were devastated to learn that we would not be doing more skyscraper puzzles. 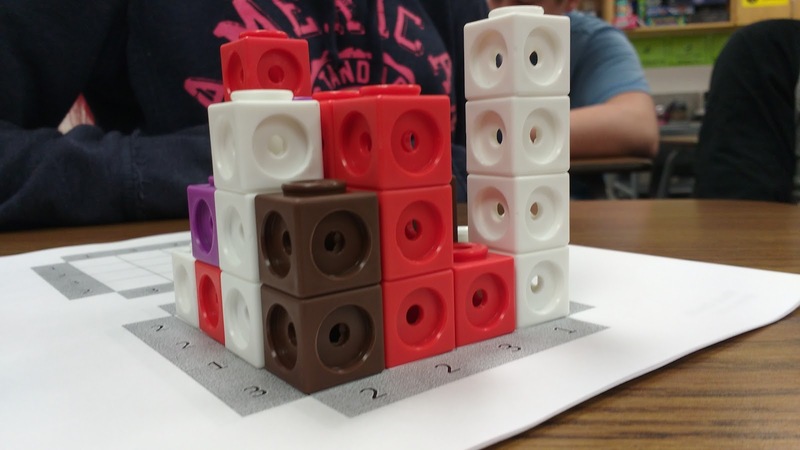 As we started our activity that day, students kept making remarks about how doing more skyscraper puzzles would be more fun. It was so fun to hear them share their theories about the best way to interpret the clues with their group mates. 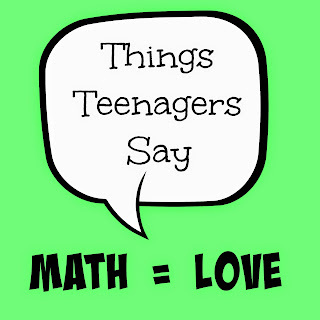 It's so great to overheard a student say excitedly, "Wait, I have a theory!" 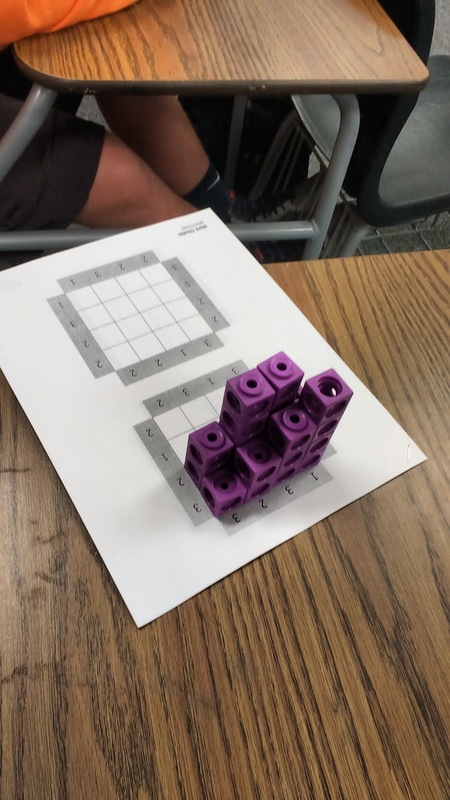 I have successfully used these puzzles with students ranging from Math Concepts (a class for 9th graders not yet ready for Algebra 1) to Algebra 1 to Trigonometry. They all loved them! 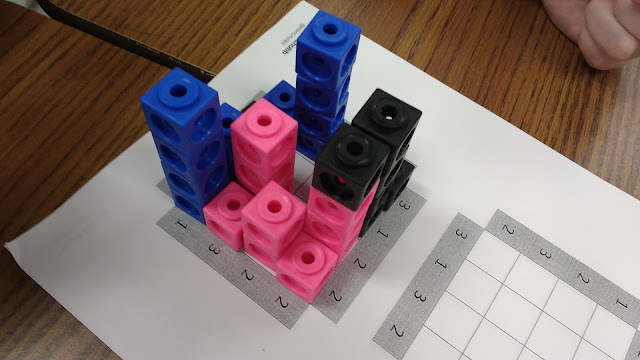 For one of my afternoon classes, I told the students that each group would need to successfully complete two skyscraper puzzles to receive their 10 participation points for the day. 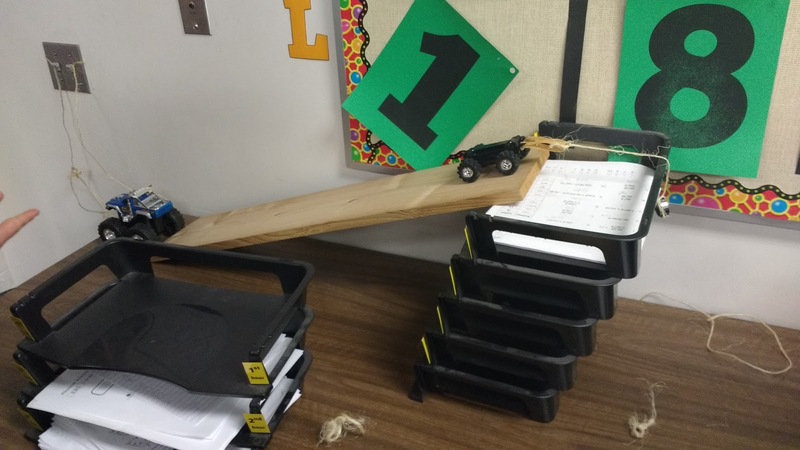 If they did more than this, I would give them a few extra credit points. I wrote this formula on the board to help students calculate the points they had earned. This led to some awesome conversations. 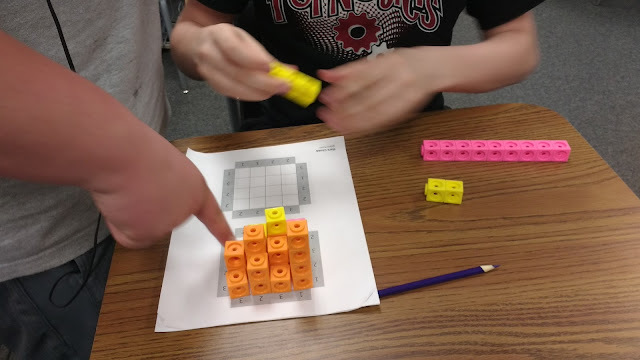 A group of students were trying to figure out how many points they would get if they stopped after completing 6 puzzles. Some of the group members insisted that they would get 18 points. Other group members were adamant that they would be getting 48 points. It turned into a great big discussion about order of operations! As part of our unit on energy in physical science, I had my students build Rube Goldberg machines. 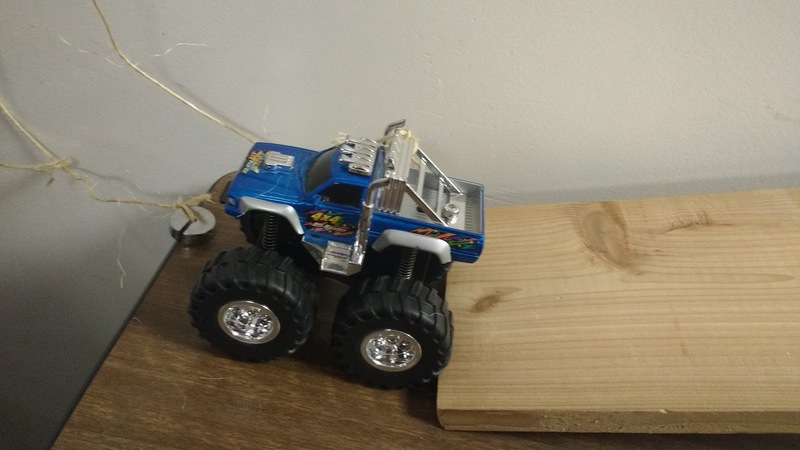 I never did figure out how to take really good pictures of their creations. :( But, I want to post these pictures of what my students did come up with to remind me of how things went for next time I set out to do this project. 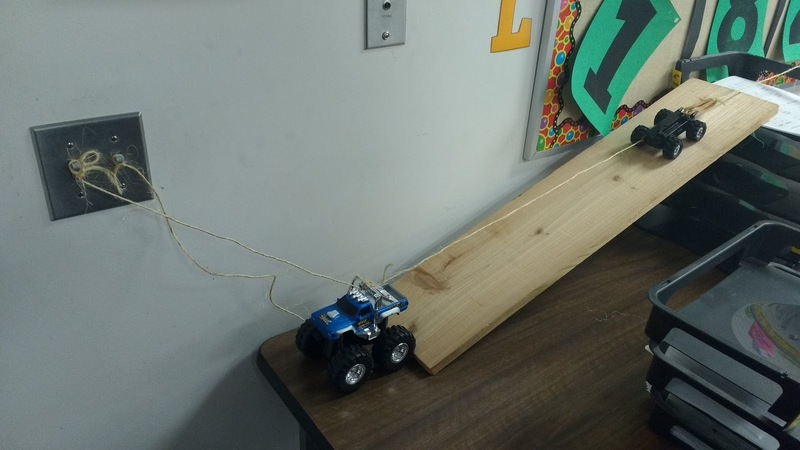 I wish I would have required my students to spend more time in the planning and brainstorming phase before they started actually building their Rube Goldberg machines. 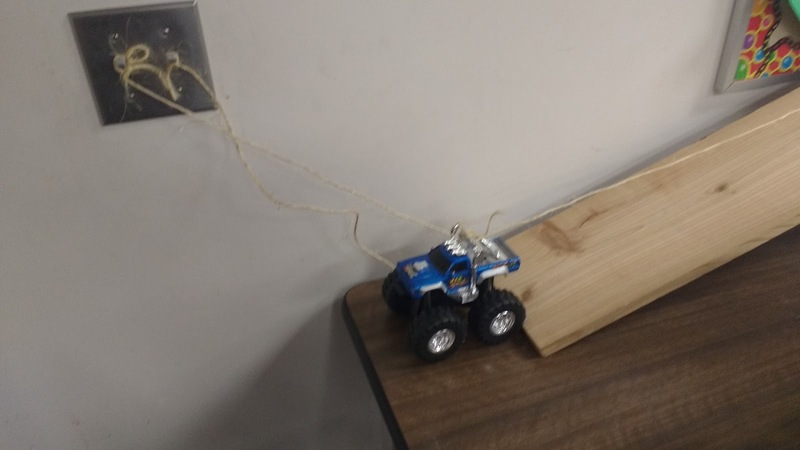 Many groups would build one step of their machine, test it, and then try to figure out what another step should be. Then, they would stop when they got tired of adding additional steps. I think they would have better results by starting with a comprehensive plan. It doesn't seem like it's been that long since my last volume of Things Teenagers Say. I guess that means my kids have been VERY chatty lately! Student 1: I don't go to church, but Jesus is my uncle. Student 2: If you did got to church, you would know that Jesus is your father - not your uncle! Student: I read your last things teenagers say post, and I was responsible for 7 of them. I counted. Me: What does that say about you? Student: It says I'm your favorite student, and you're not going to have a blog once I graduate. George Strait is how I asked my girlfriend to prom. Let's build a bridge for the river that we cry. I'm progressively becoming friends with more and more underclassmen. I don't like it. You need to come hang out with us one night. You'll laugh so much, you'll have abs! I don't know how to tweet on tweeter. I didn't want you to get kicked out of class. That's why I punched you. Can I go to lunch early because I have to go pick up a shotgun later? Sit down and talk to me about Law and Order SVU. I don't like this whole single key business without a keychain. You know, breathing isn't actually that fun. Every decision we make puts us into another universe. Let me write that down on my non-existent data sheet. Me: Statistics is the study of data. 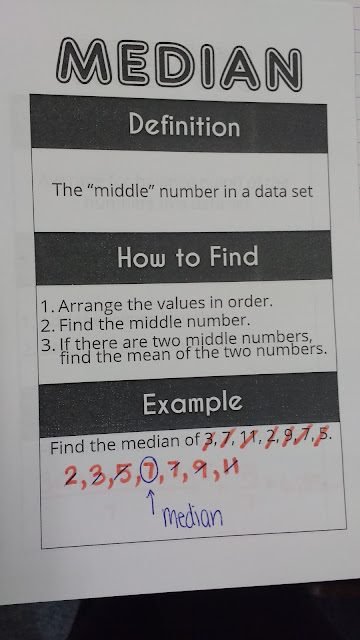 Student: I know all about data. I have unlimited. Did you know that even if you're trash you can still do things? It's called a trash CAN, not a trash CANNOT. Student: Why didn't I get named after my father? I'm jealous! Me: My mom was named after her mother. Student: Was she from England? Isn't one day on the moon the same as five days on earth? If your phone falls on your face, then you have it coming. I'm not a tomato. I don't bruise easily. Student: What type of music do you listen to? Student: You go to church? Student: I used to, but I got kicked out. She'll probably break up with you if you lose her pencil. 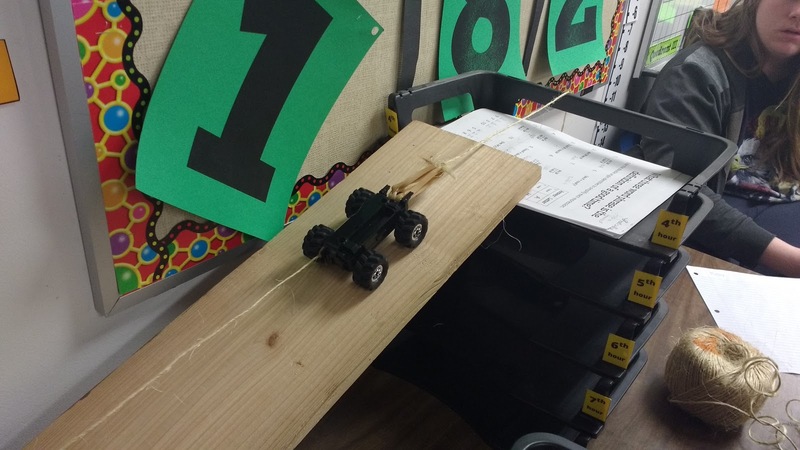 These kids made crossbows out of pencils, and one of them shot me! It was...AMAZING. Me: Please don't tell me that you are talking about disposing of bodies. Student: I'm talking about cannibals. He's talking about disposing of a body. Zero isn't a number just like Pluto isn't a planet. I'm a lot of people's spirit animal. Me: Is anyone in here a Gemini? It's a horoscope sign. Student: Oh, you mean those things like scorpio and squirrel? I'm about to orangutan you. Santa Claus can fit down a chimney, so that means an astronaut can, too! Does "shrimp" have two syllables? I only opened my mouth once saying "elephant," but it has more than one syllable. Let me just get the polar bear out of my garage. In kindergarten, I was a failure. Student 1: I made the best hand turkeys in kindergarten. Student 2: No, I made the best hand turkeys in kindergarten. My turkeys were...SMASH! 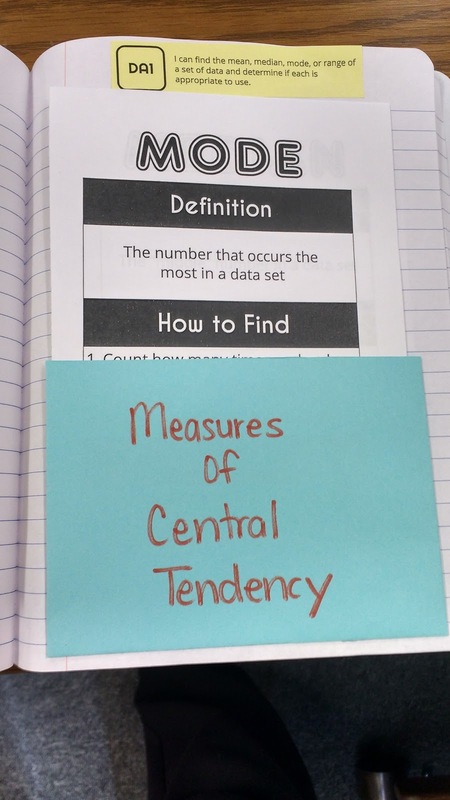 You may have caught a sneak peek of these notes over finding mean, median, mode, and range in my blog post about creating pockets for your interactive notebooks. When my Algebra 1 students found out that our next unit was starting out with a review of finding mean, median, mode, and range, they promptly informed me that we didn't need to review it because they've been learning about it since the fifth grade. Given how often I have had students reference these notes, I will say that I do think they needed the review! Our notes for mean, median, mode, and range were placed in a nifty pocket. 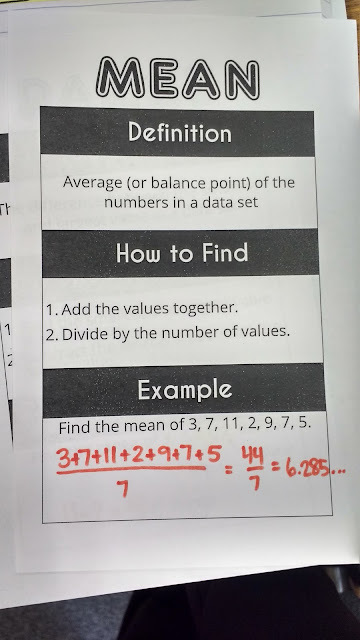 Some students chose not to make a pocket and instead stapled the pages together at the top and glued in the bottom sheet. 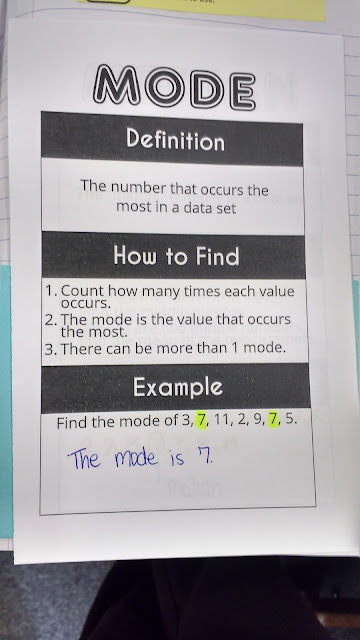 I told them that they could put them in their notebook using whichever method they preferred. 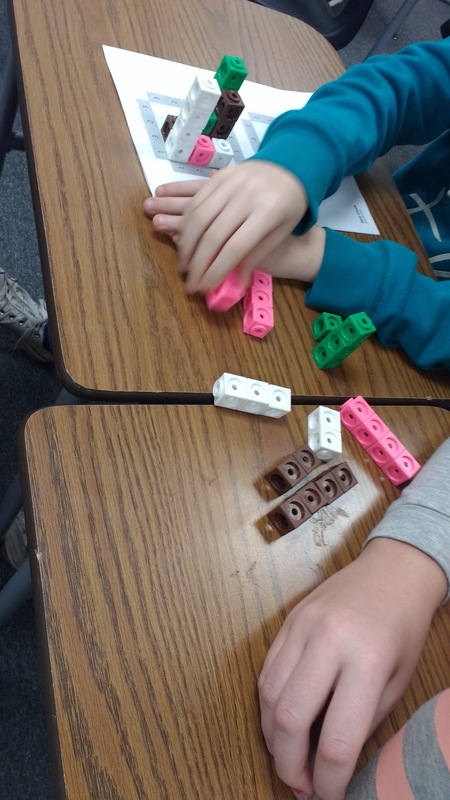 I had my students do a Don Steward activity to get them thinking about mean before we started these. Of course, the puzzle didn't mention the word mean anywhere on it. You can read more about this puzzle here. 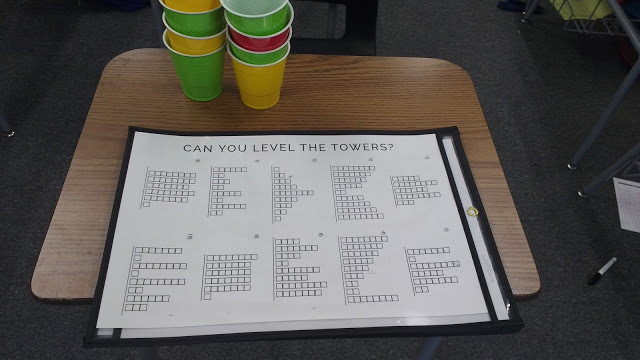 Can You Level the Towers? What in the World is a Polynomial?